L’Oréal has snapped up a Canadian beauty tech company focused on augmented reality and artificial intelligence as the French cosmetics group continues to look to startups for innovation that it can bring in-house. 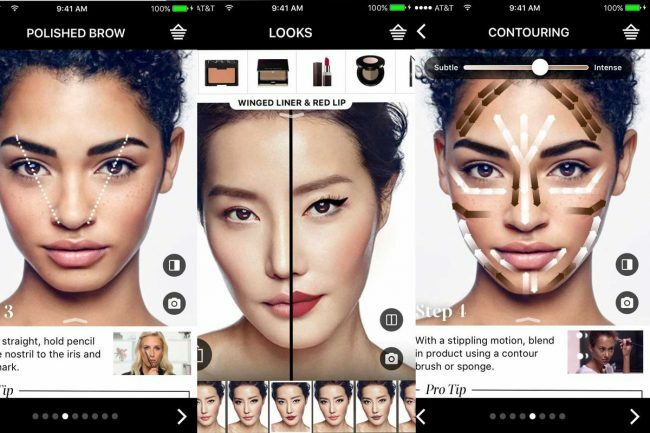 The compamy behind the make-up brands Maybelline, Lancôme and Yves Saint Laurent said on Friday that it had bought ModiFace — which has developed technology around 3D virtual make-up, colour and skin diagnosis — for an undisclosed sum. The world’s largest brands are increasingly seeking to tap into innovative new technologies to supplement their beauty offerings. L’Oréal is part of this trend and has previously invested in startup platform Founders Factory and venture capital group Partech Ventures. The French cosmetics giant has already begun embracing augmented reality and artificial intelligence, notably through developing an app called Makeup Genuis that lets users see themselves wearing products — virtual cosmetics — that have not been applied to their faces. And just over a year ago L’Oréal brand Kérastase launched what it billed “the world’s first smart hairbrush”. L’Oréal’s e-commerce sales grew 33.6 per cent last year to reach €2bn, growing at a faster rate than overall group sales, which increased 4.8 per cent in 2017 to €26bn.